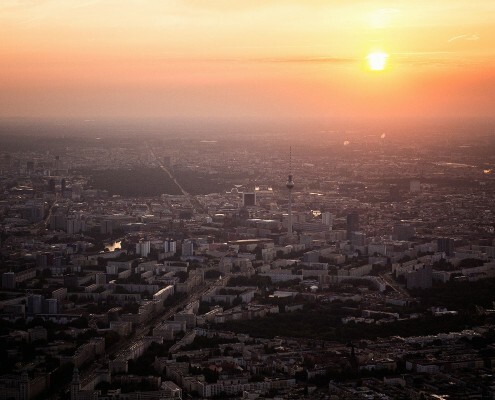 Berlin is one of the greenest cities in Germany. You don’t believe that? 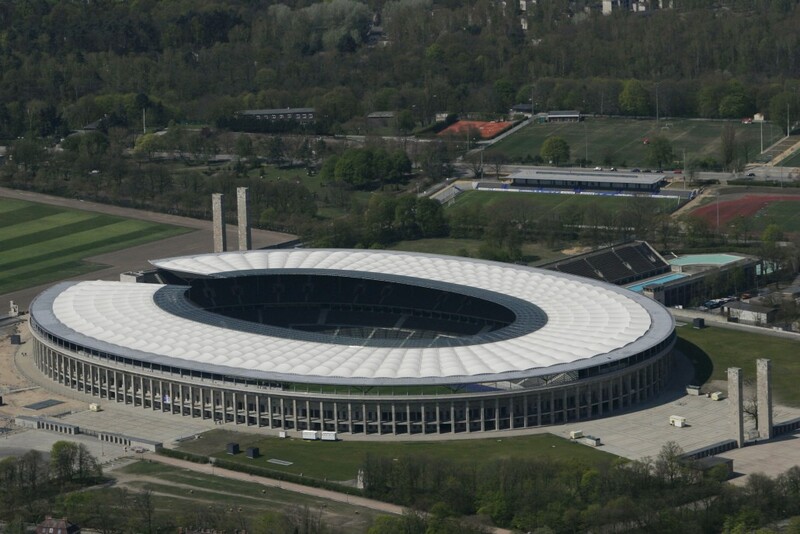 We will prove to you how green Berlin really is! 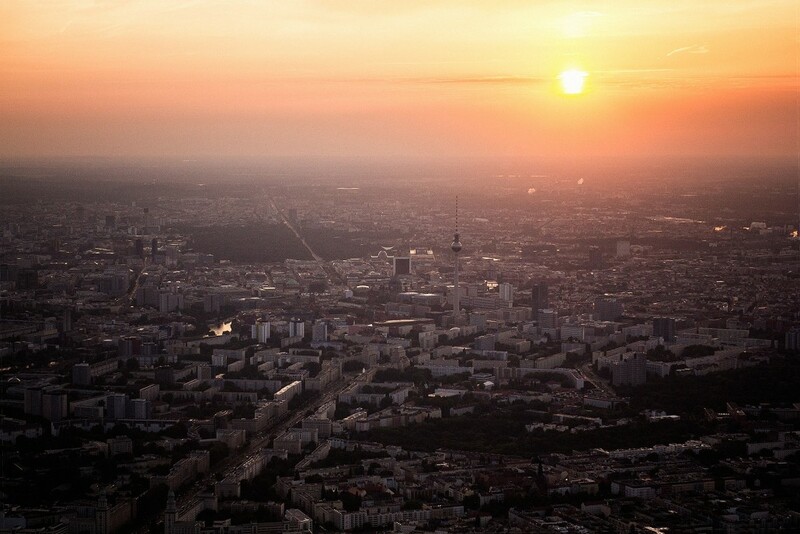 Be enchanted by the skyline and fly with us from Bienenfarm airfield over one of the most exciting cities in Germany. 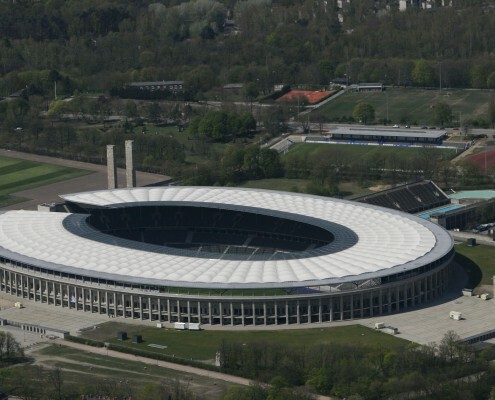 The flight will take you over Tegel airport, parallel to the freeway with a great view of the entire city center, just above the Olympic Stadium and further on to Potsdam. 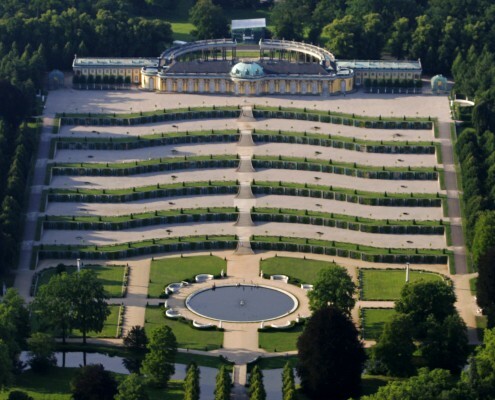 Once there you can admire the Sanssouci Palace and Gardens and the great Brandenburg landscape on our way back to Bienenfarm. Long distances seem much shorter when you are traveling by plane. 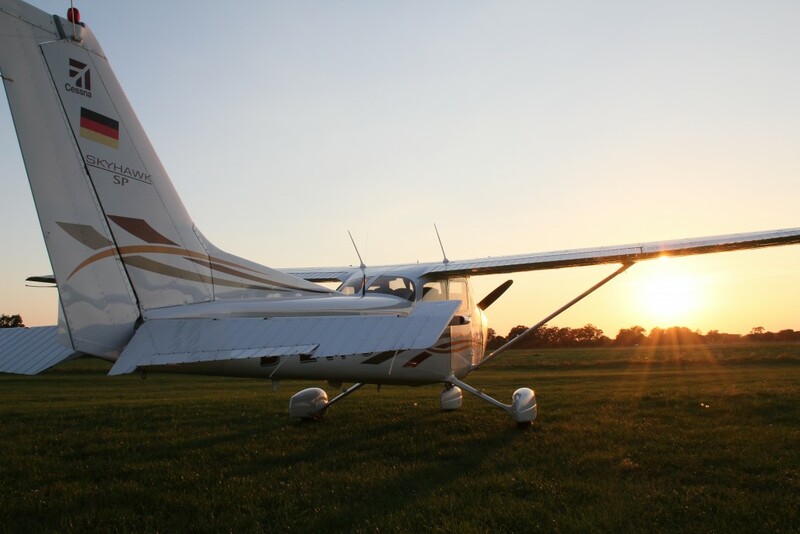 In just 30 minutes we will fly you from the airfield Bienenfarm to Potsdam and back. 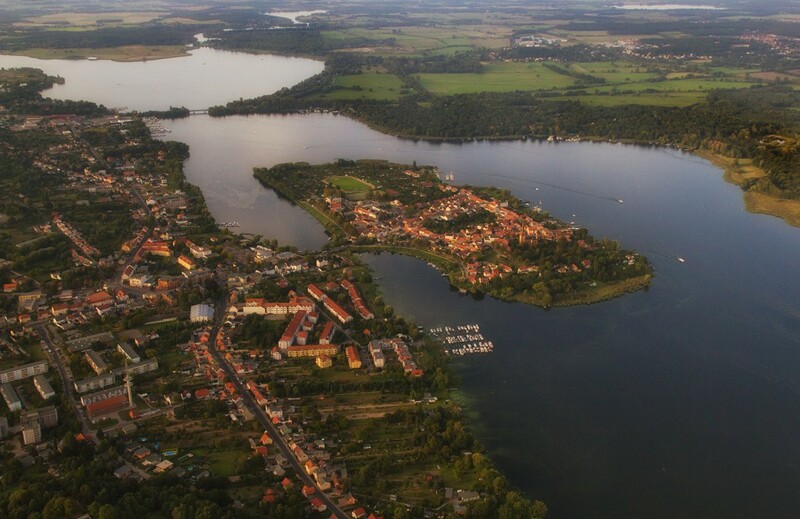 You will experience the beautiful landscape of Brandenburg’s lakes. 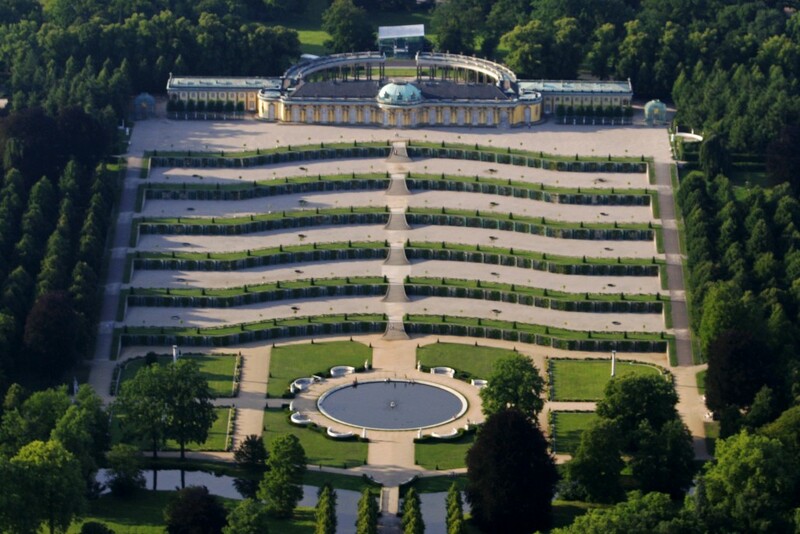 We will show you the island of Werder and Sanssouci Palace and the charming city center of Potsdam from above. Every season of the year, the world from above looks quite different. 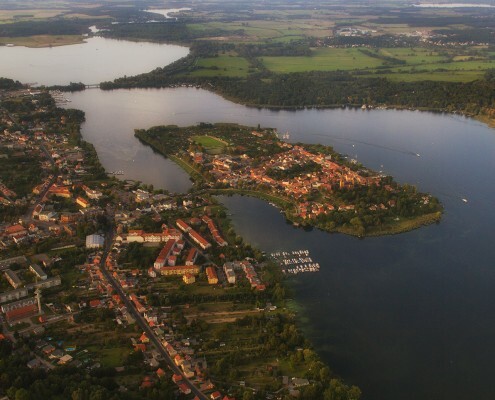 Enjoy a flight to Lake Müritz and watch the sailors and the colorful landscape in autumn or spring. We fly you to the most beautiful places around the Müritz and Ruppin including the castle of Rheinsberg. 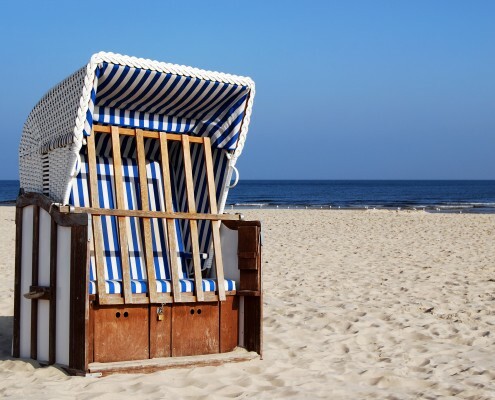 The islands of Rügen and Usedom are among the most popular destinations on the Baltic sea. 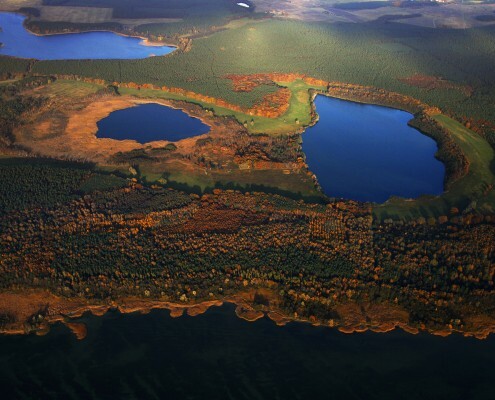 On the way you can enjoy the beautiful landscapes of Brandenburg and Mecklenburg-Western Pomerania. In only 70 minutes of flight you are already at your desination. 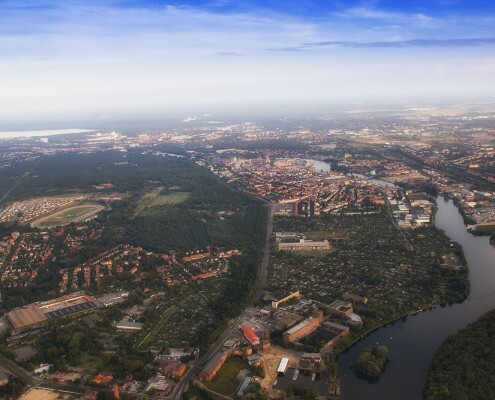 Enjoy the breathtaking views of the islands and the Stralsund bridge. Once on the island you can enjoy a tea or coffee during a brief stopover in Heringsdorf or Güttin. 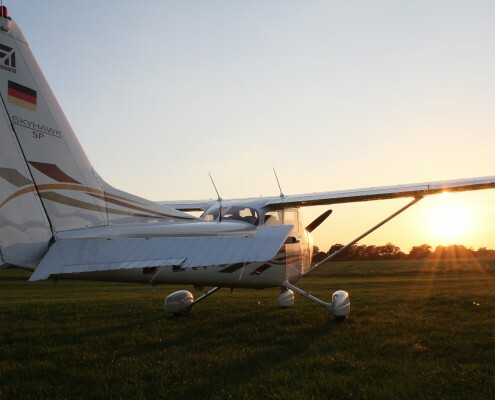 Fly with us towards Heringsdorf in the morning and return in the evening. 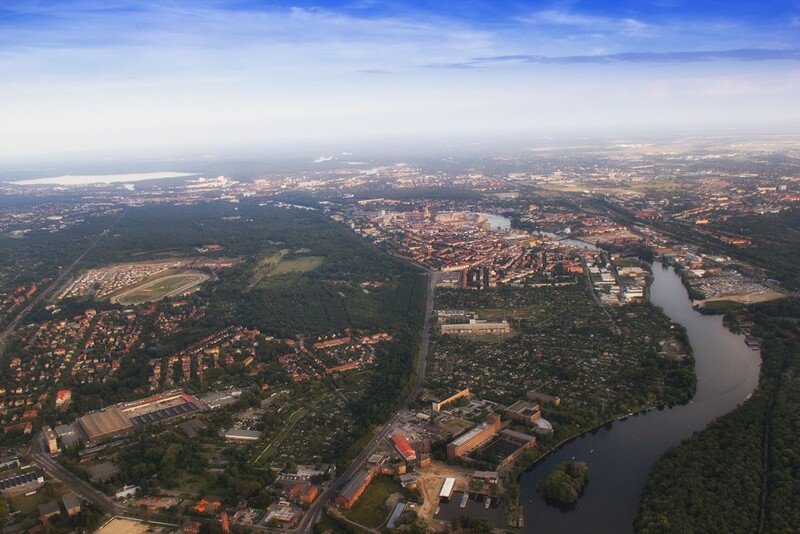 After just over an hour flight from Berlin, you have already reached the Baltic Sea where you can enjoy the island. Explore the surroundings and the nearest beach. Brunch right next to the water or eat lunch and enjoy the day fully and without the stress of driving. 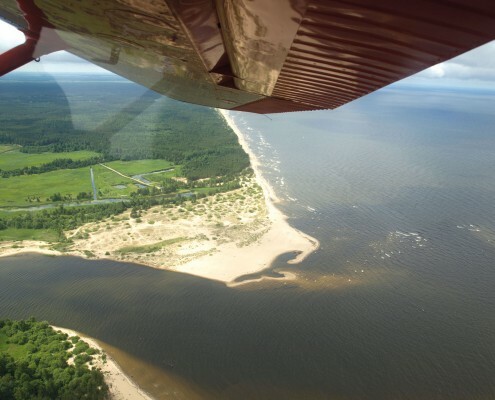 On your trip you will see the beautiful scenery of Lake Müritz as well as the scenery of Brandenburg and Mecklenburg-Western Pomerania. Our flight back to Berlin will leave about 1.5 hours before sunset.